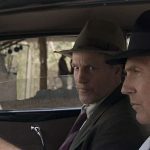 Ashley Menzel reviews of The Highwaymen starring Kevin Costner and Woody Harrelson. 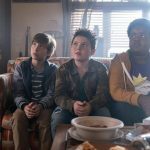 Ashley Menzel reviews "Good Boys" starring Jacob Tremblay, Keith L. Williams, and Brady Noon. 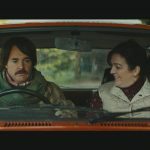 Ashley Menzel reviews "Extra Ordinary" starring Maeve Higgins, Barry Ward, and Will Forte. The film had its premiere at SXSW 2019. Ashley Menzel reviews "Yes, God, Yes," written and directed by Karen Maine and starring Natalia Dyer, Christian Adam, and Alisha Boe. Ashley Menzel reviews "Booksmart" starring Beanie Feldstein and Kaitlyn Dever. It is Olivia Wilde's directorial debut and had its premiere at SXSW 2019. 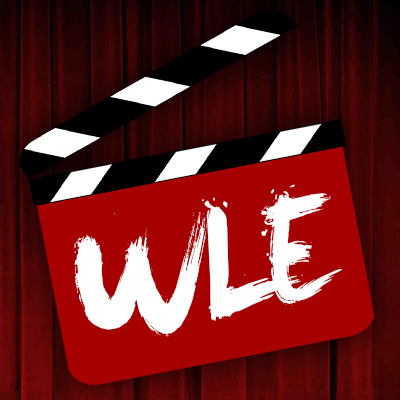 Ashley Menzel reviews "Long Shot" starring Charlize Theron, Seth Rogen, O'Shea Jackson, Andy Serkis, June Diane Raphael and Ravi Patel. SXSW 2019 Review: Us is a bold and ambitious amalgam of genres. Scott Menzel shares his picks of the 9 films that he is most excited to see at SXSW 2019. Ashley Menzel gives her most anticipated films at SXSW 2019 in Austin, TX.